Gaia, Eros, and Tartarus coming soon! 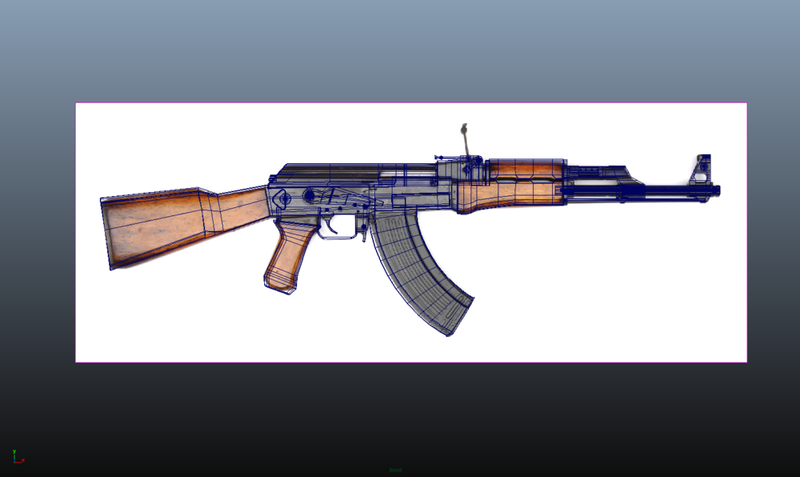 ak-47 Low poly 3d model for (c)ritical ops. Bayonet Knife low poly 3D model for (C)ritical OPs.